To give your home the absolute best Newport Beach water filtration services contact the pros at Scott English Plumbing. We can provide your home with a full range of plumbing services. Ask our team of trusted plumbing specialists to install Newport Beach water softeners and filters in your home today. Our office is located at Suite H, 1230 North Jefferson Street in Anaheim, CA. You can reach our Newport Beach water filtration experts fast by calling 714-987-9801 or 949-462-9773. Our team can help you improve the taste and appearance of your water. Our Newport Beach water softeners help make sure that hard water does not leave ugly stains in sinks and tubs. Water softeners in Newport Beach will help prevent this issue. They make household cleaning a breeze. We have found that many residents prefer water softeners in Newport Beach because very few people enjoy scrubbing away stains around faucets and drains. Water quality is very important to most people in Southern California. Many homes within our community ask us to complete Newport Beach backflow testing to ensure wastewater doesn’t contaminate their drinking water. Another reason is that hard water in Newport Beach sometimes causes concern. We can provide you with knowledgeable filtration and water softener assistance. 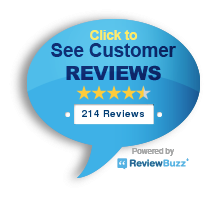 We offer quick Newport Beach water softener installation services. If you have grown tired of struggling to get rid of hard water deposits from sinks, kitchen utensils, tea kettles, and other household items, simply call us. We supply the best water filtration and water softener services. Scott English Plumbing also performs Newport Beach backflow testing. Backflow poses a significant problem in some households. It’s one reason why many people look for water filtration in Newport Beach. To enjoy safe, clean water, property owners should make sure wastewater will not back up into sinks, showers, and tubs. Water filtration will offer your home with extra protection against contaminated tap water. Both regular backflow testing and the installation of a water filtration system may increase your peace of mind about your home’s water quality. 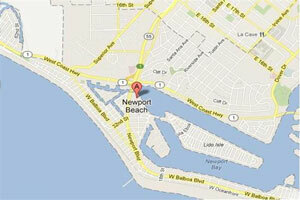 Schedule Your Newport Beach Water Filtration Service Appointment Now! Have you grown tired of hard water in Newport Beach? Ask us about getting water softener and filtration services for your home. 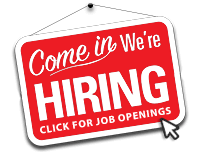 Contact us at 714-987-9801 or 949-462-9773 now. Schedule a service call for help with your Newport Beach water filtration problems today!